Three phase motors are designed to work on three phase’s voltages equal or nearly equal. Due to three phase unbalance voltage, the unbalanced current drawn by three phase motors are very obvious. 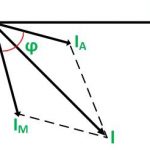 Unbalanced current means negative sequence component which creates a magnetic field in the directions opposite to the normal directions of rotations. Most of the times this causes overheating of the rotor of the motor. 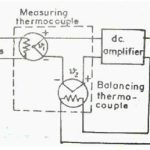 Moreover, the temperature rise due to negative sequence component is much more than thermal rise due to the motor current alone. 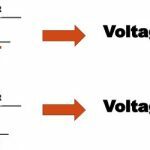 An unequal voltage at the point of utilization causes voltages to unbalance. Uneven distribution of single-phase loads from one of the phases in the facility. 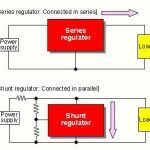 Maloperation of power factors corrections device or voltage regulator. Use of cables of different sizes in the distribution system. To ensure the long life of the motor which is in operation during voltages unbalances its derating is required. National electrical manufacturers associations have suggested standards for derating of motors in case of voltage unbalance.